Now Android users around the world can say it with stickers! 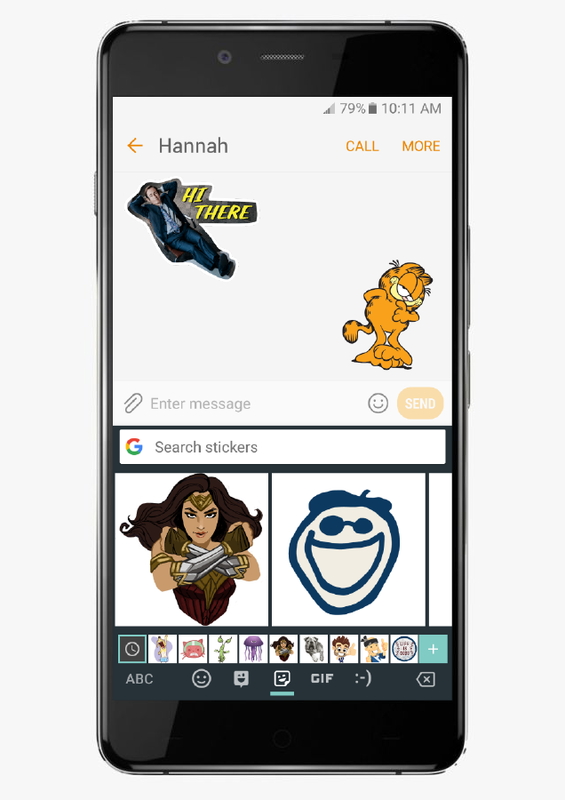 Bare Tree Media, a leading creator and publisher of branded mobile messaging stickers, and Google have partnered to offer Android customers the ability to share stickers right from Gboard, the popular keyboard for Android. Android users can download the latest version of Gboard on Google Play to access stickers from Bare Tree Media. Bare Tree Media enables brands to engage consumers through innovative mobile messaging solutions. Partners include 20th Century Fox, ABC Television, AMC, American Greetings, BBC, CBS Interactive, DHX, DreamWorks, Life is Good, Lionsgate, Paws Inc, Saban Brands, SONY Television Pictures, Warner Bros, and many more. Brands interested in offering their own mobile messaging apps and stickers can learn more at http://www.baretreemedia.com.